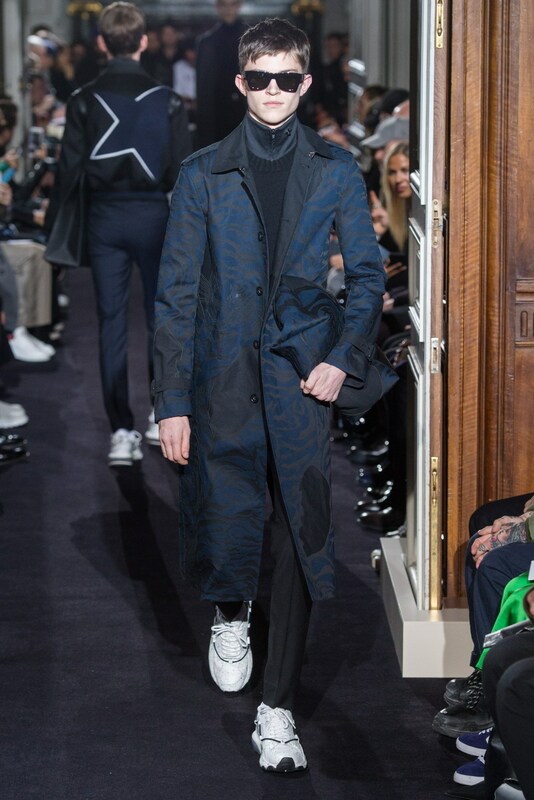 Men’s has had the most exciting trajectory of the past several show seasons. 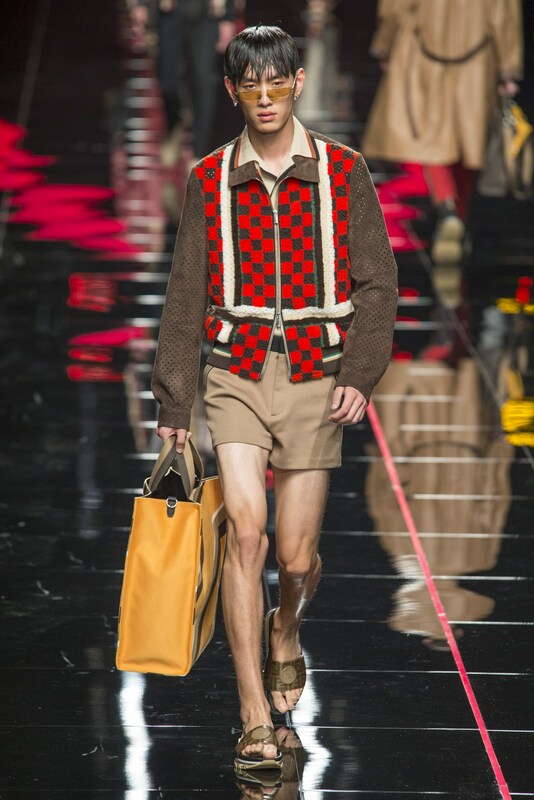 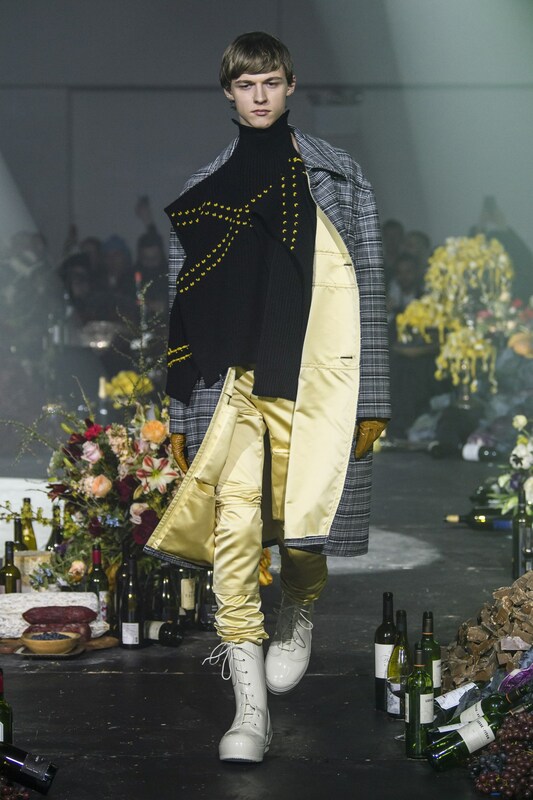 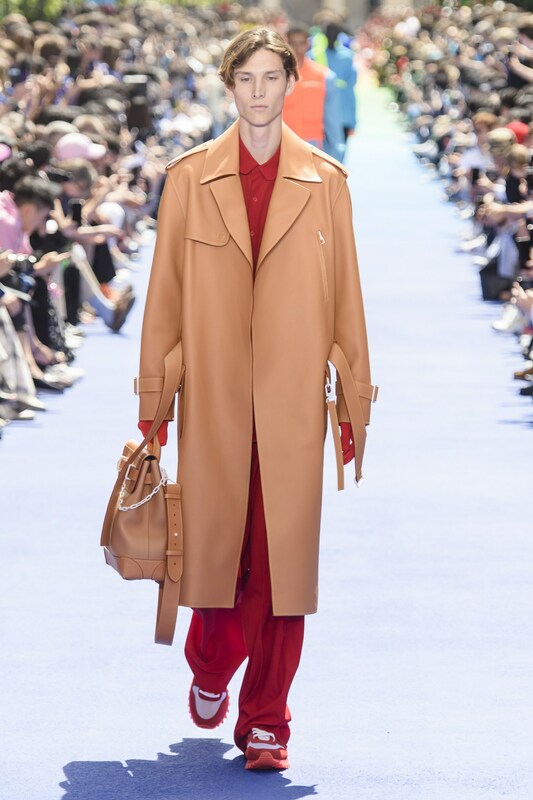 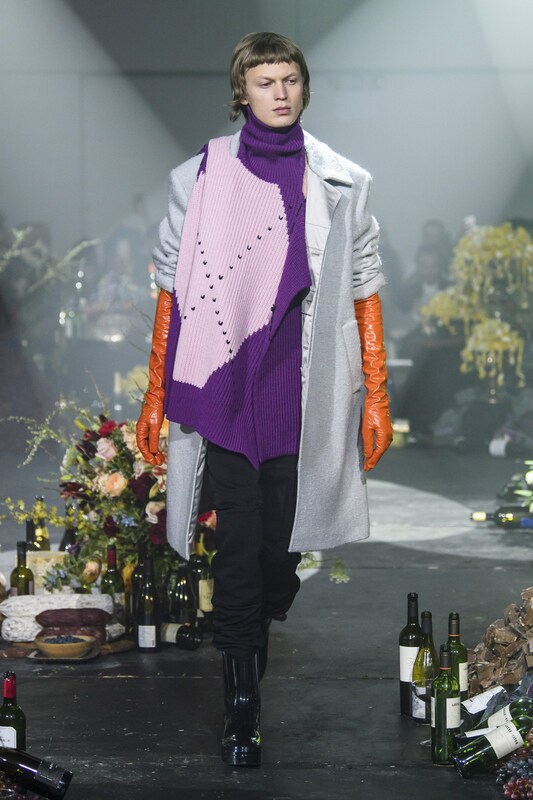 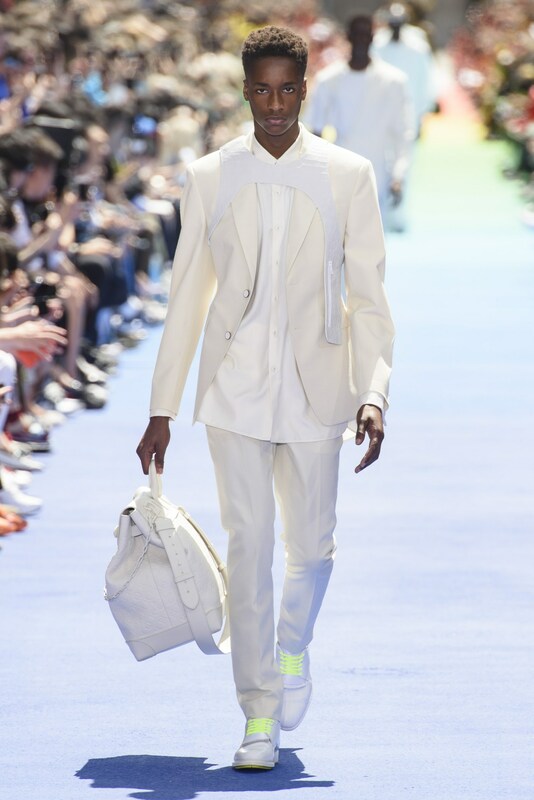 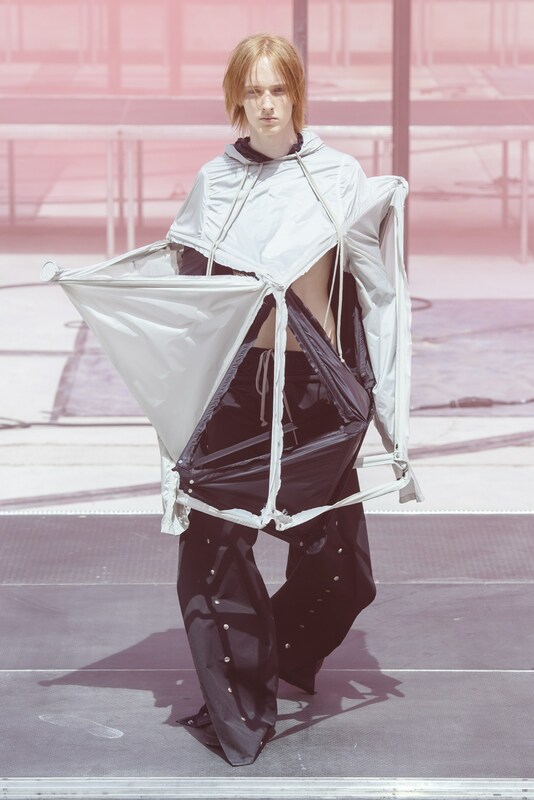 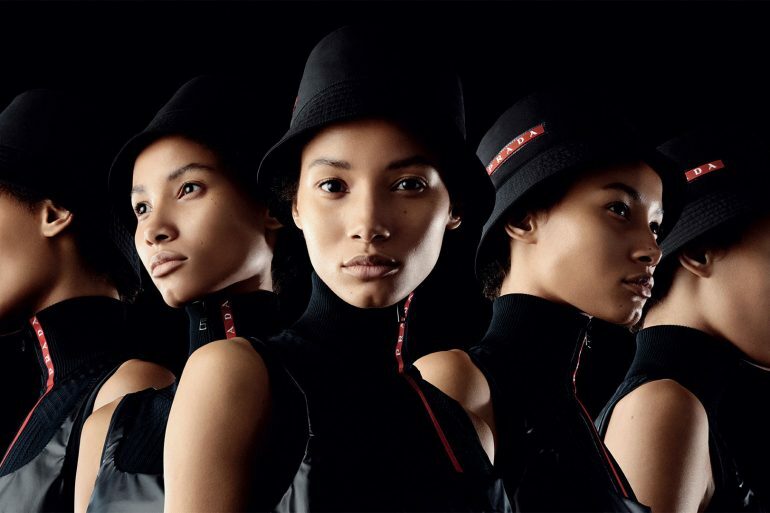 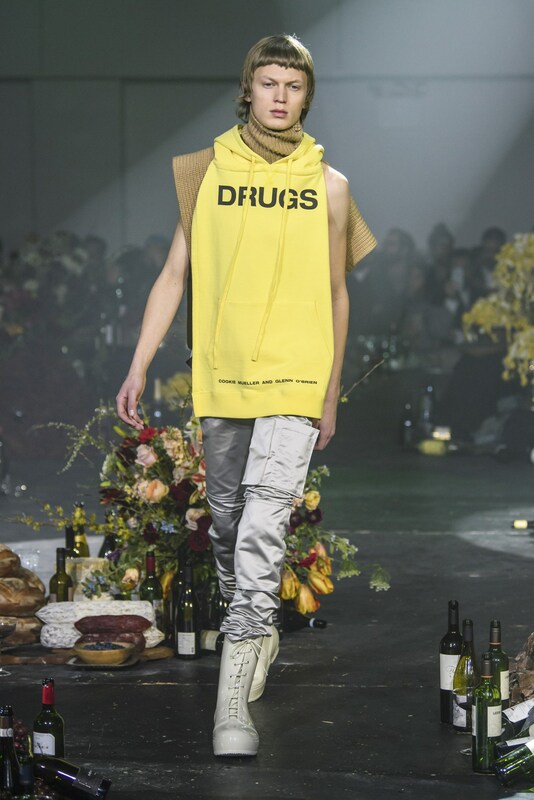 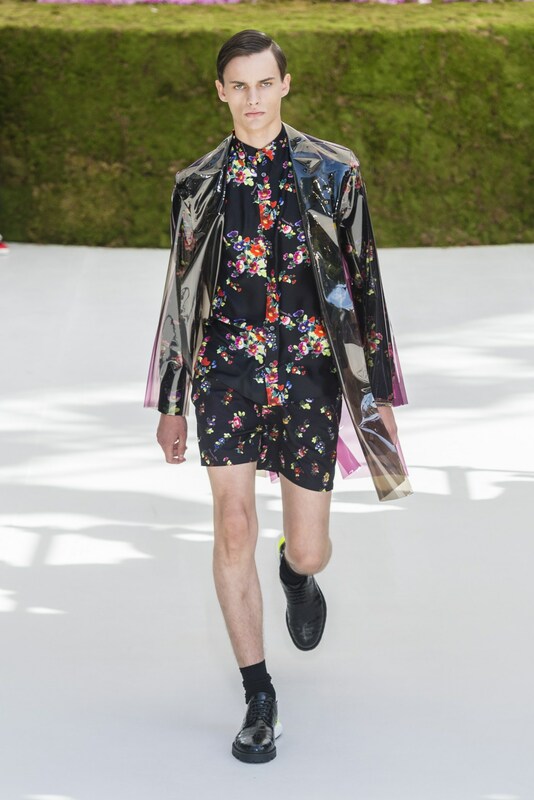 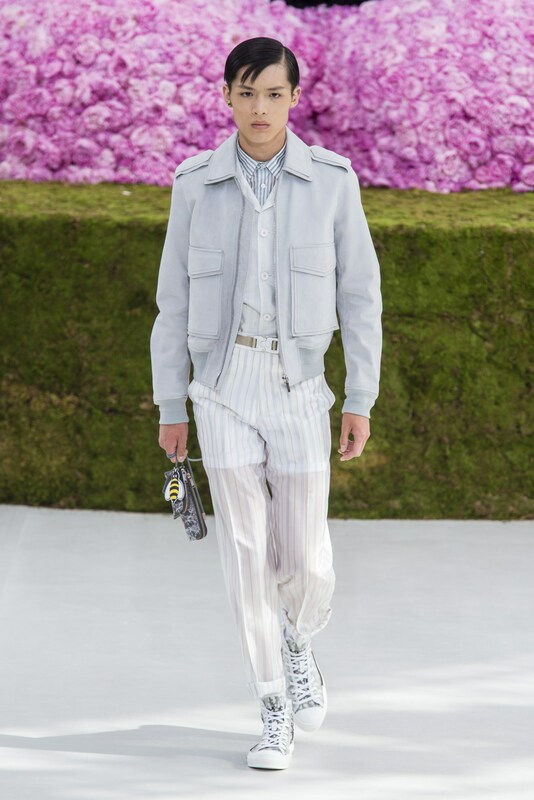 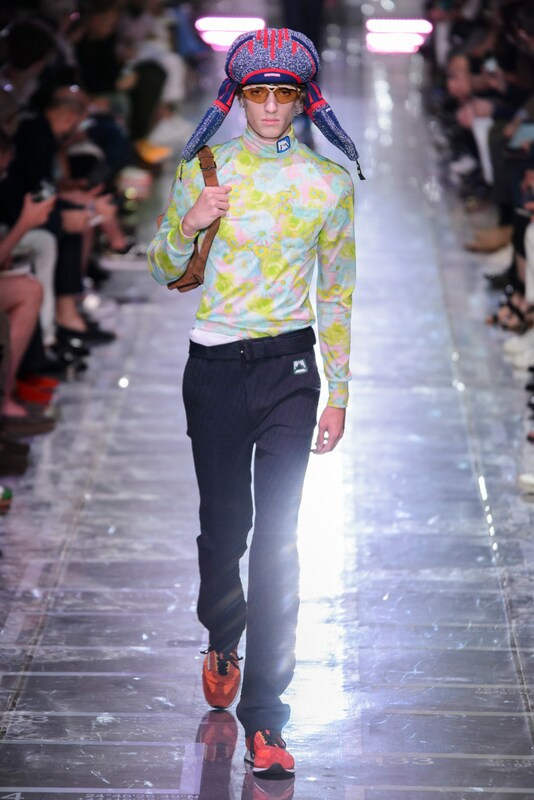 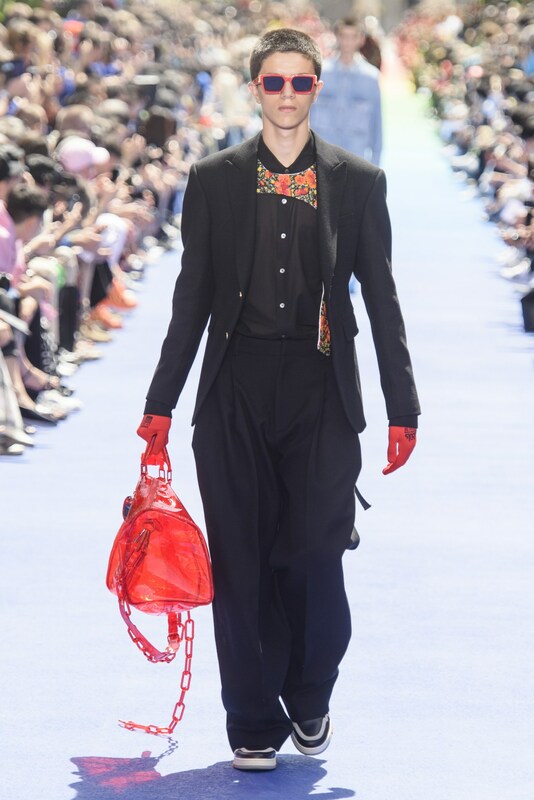 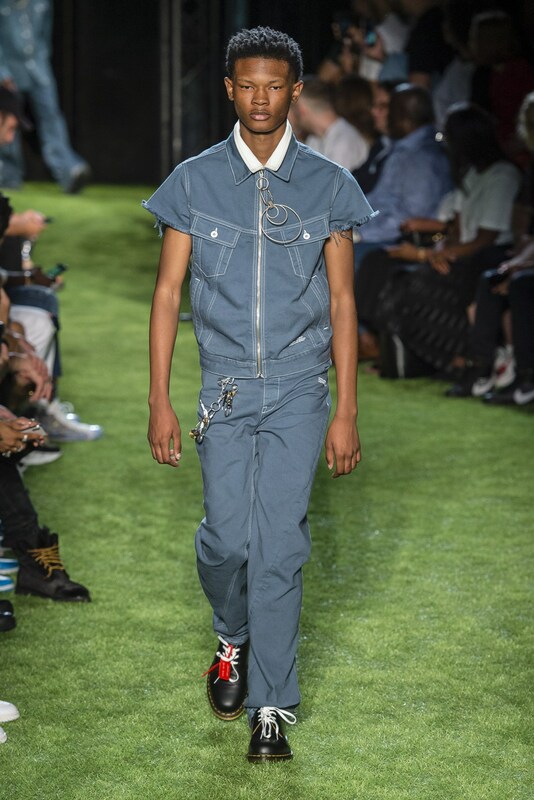 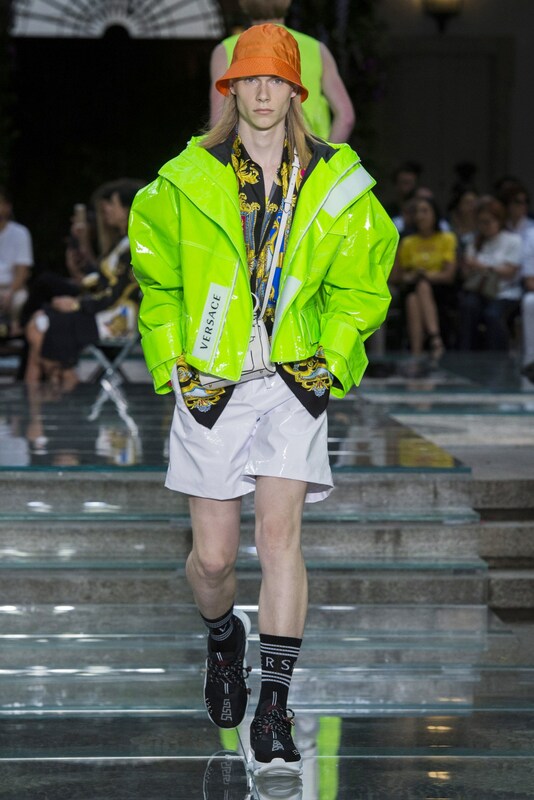 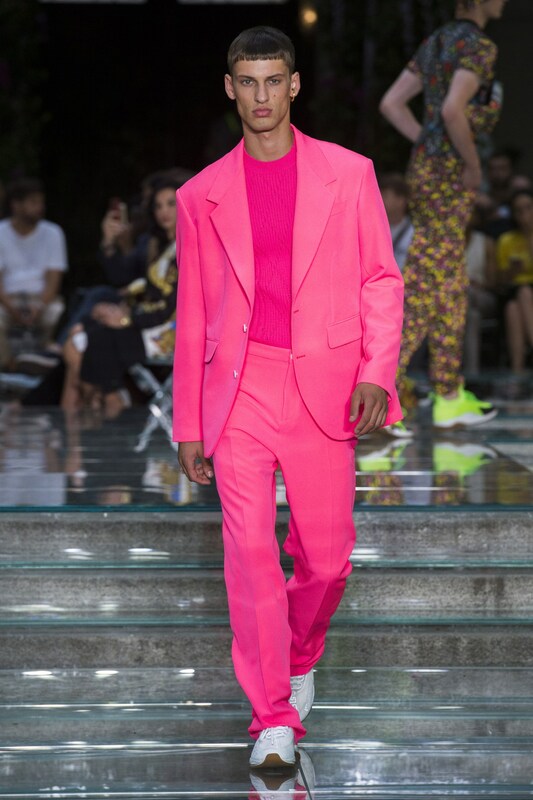 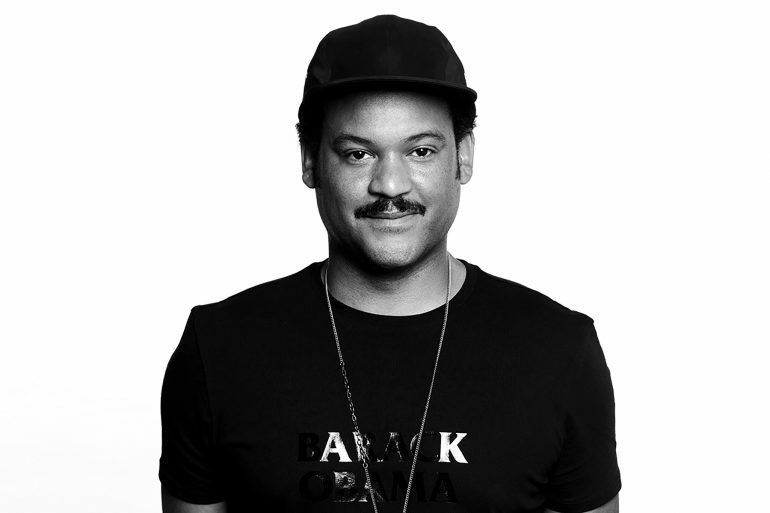 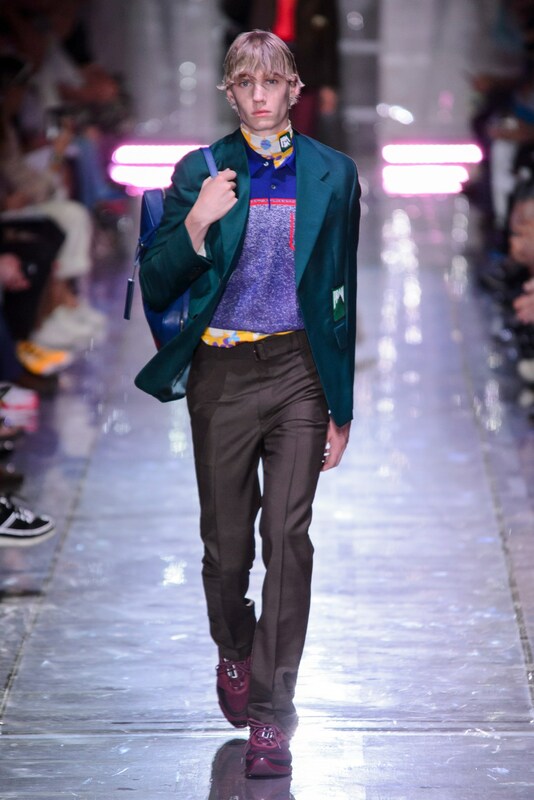 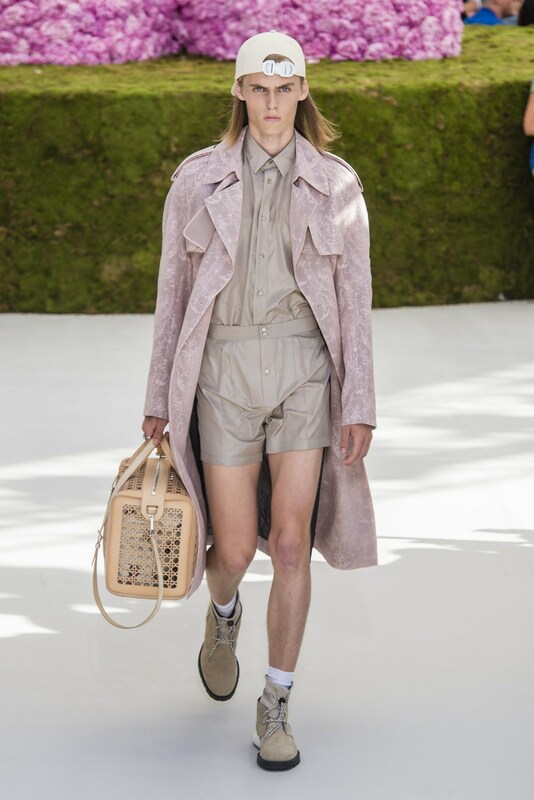 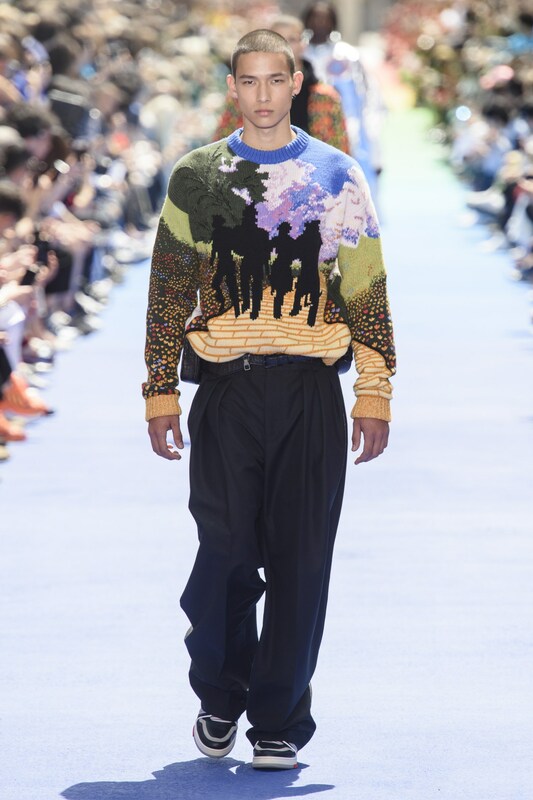 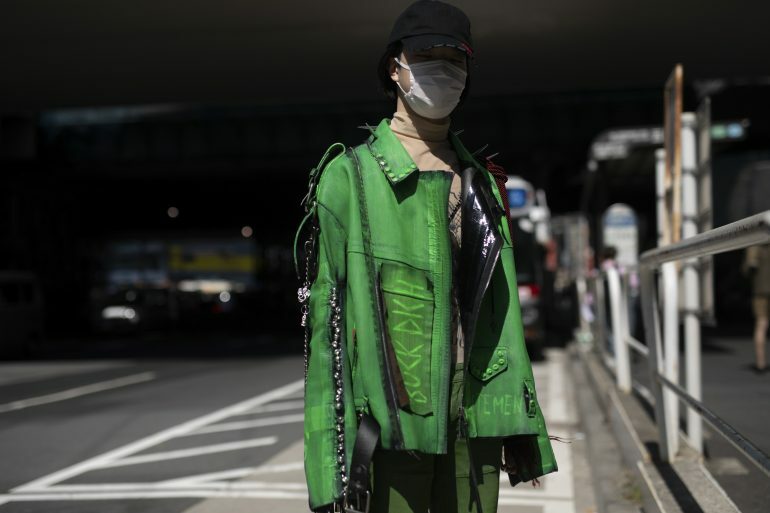 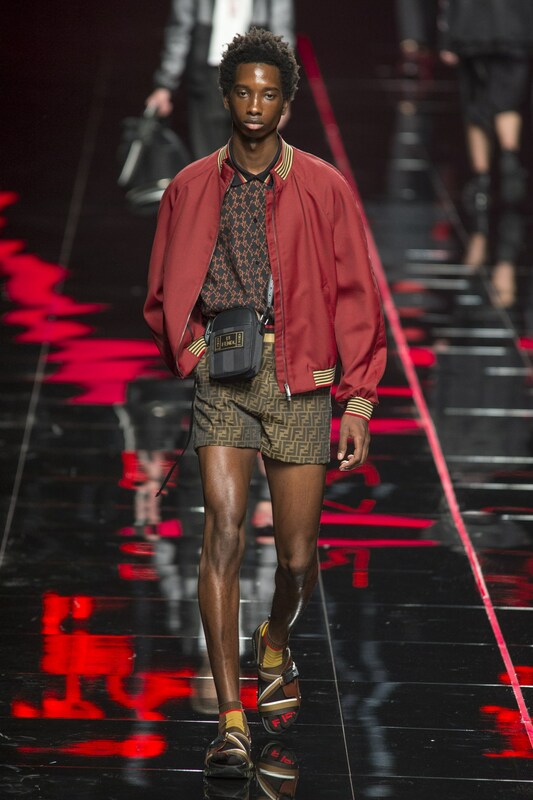 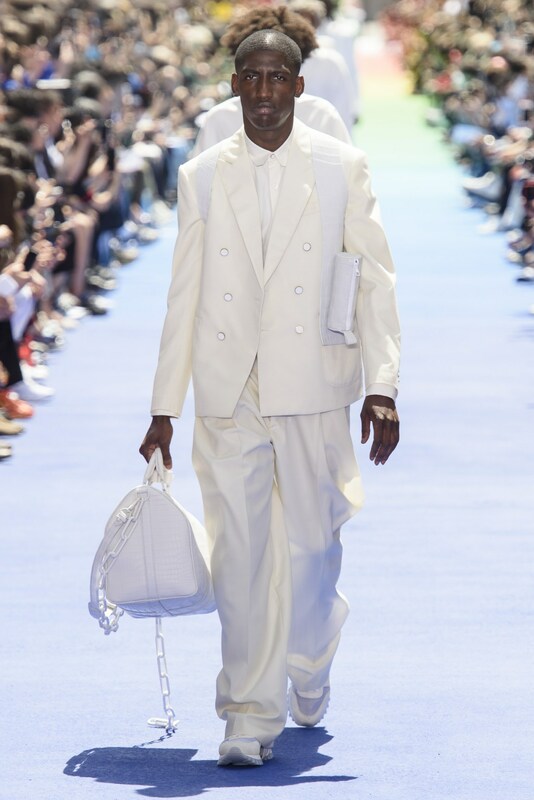 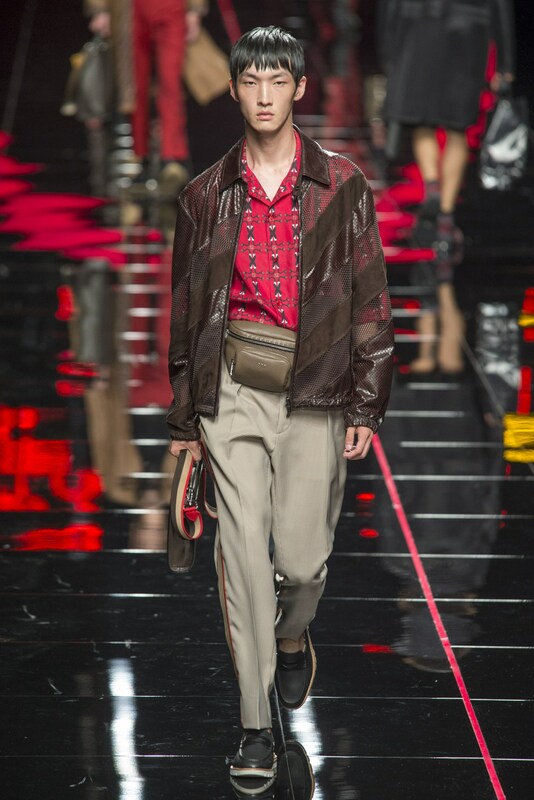 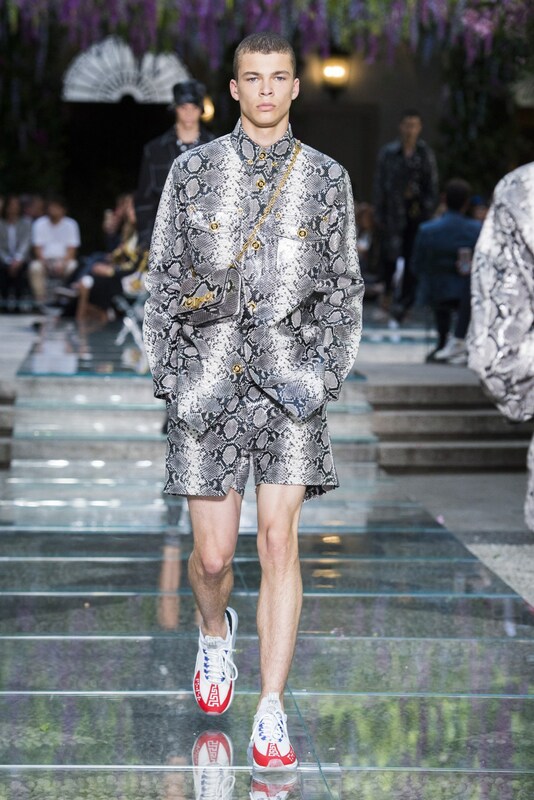 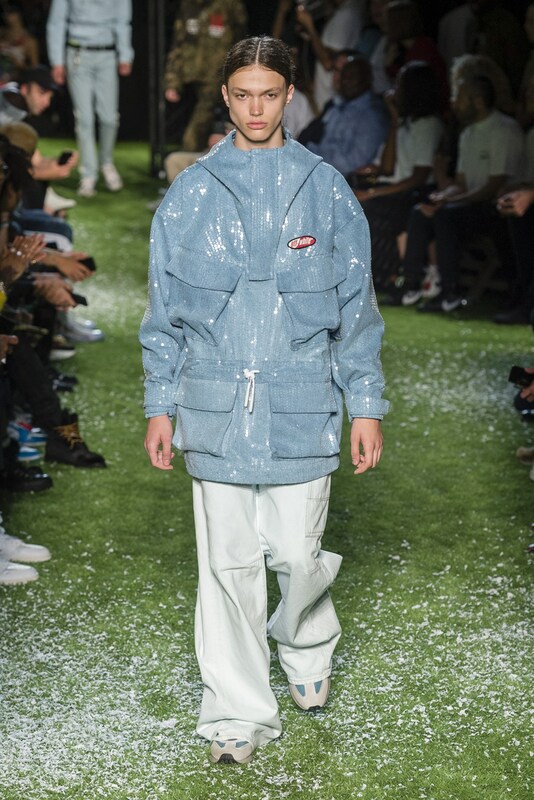 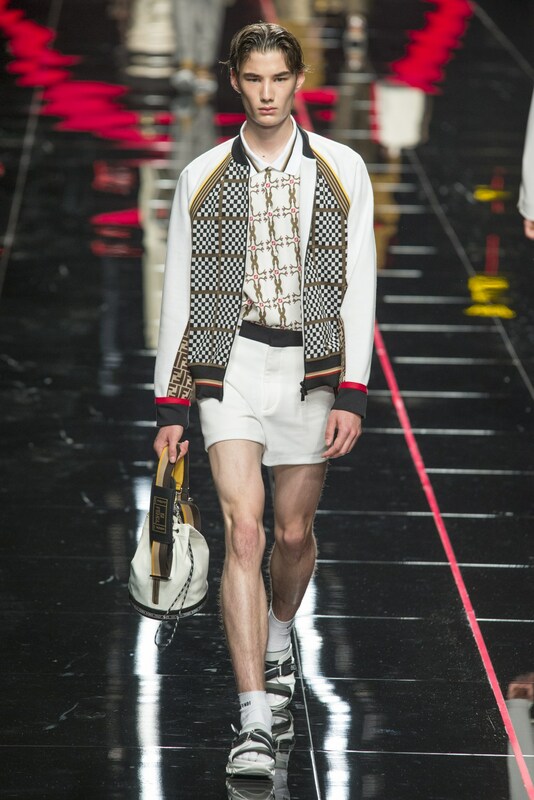 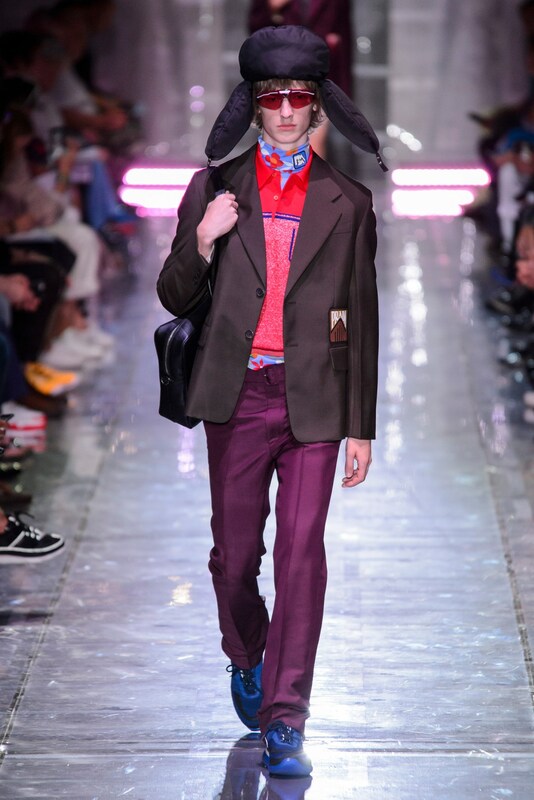 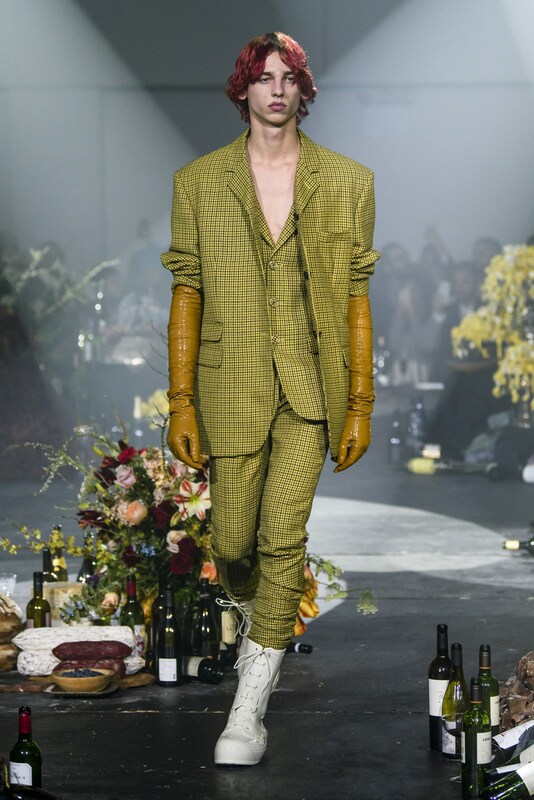 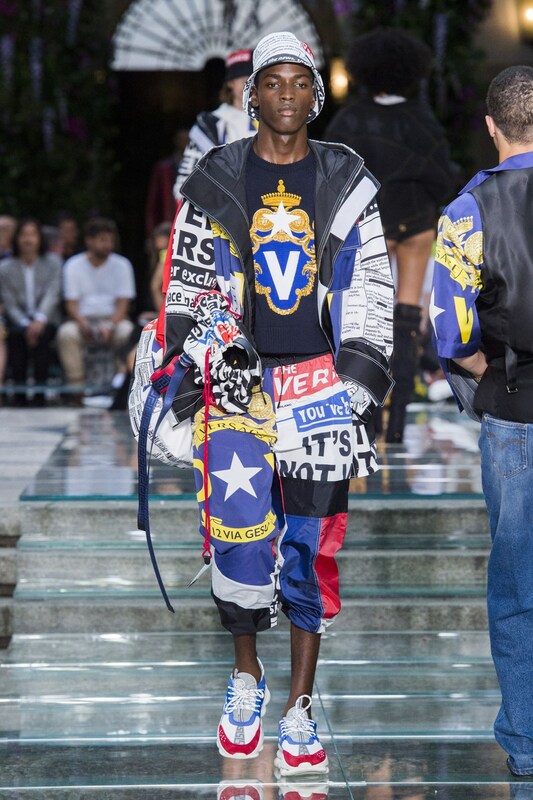 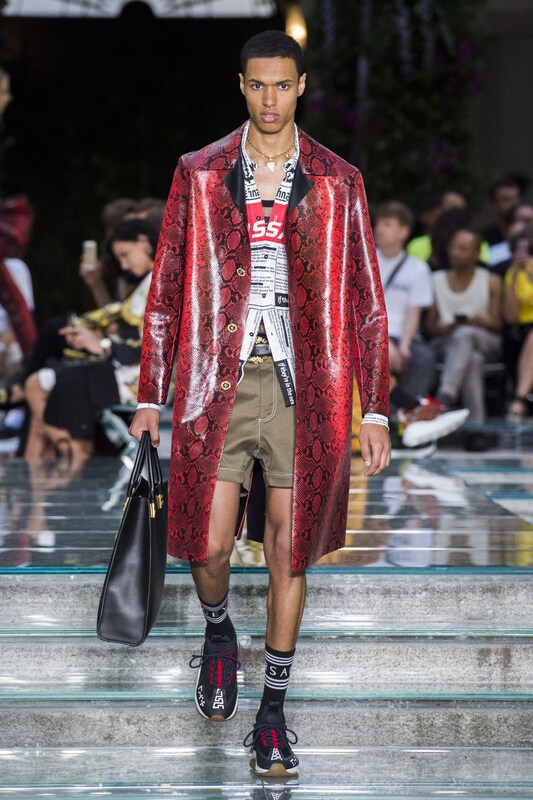 From Kim Jones transitioning from Louis Vuitton to Dior, or Virgil Abloh’s expanse of his design prowess, taking on the additional role of men’s at Louis Vuitton, the men’s fashion scene has gotten quite interesting. 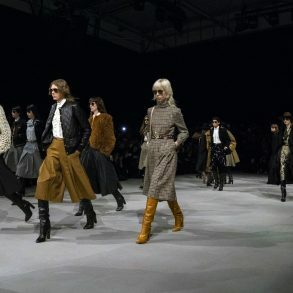 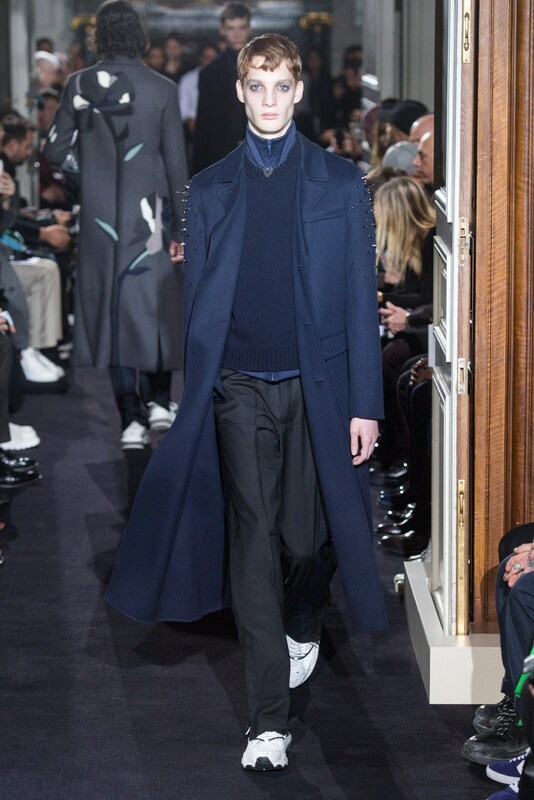 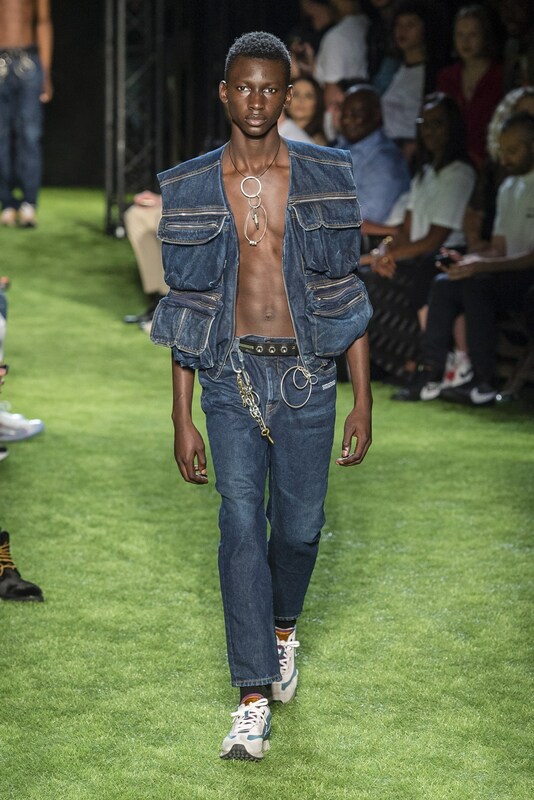 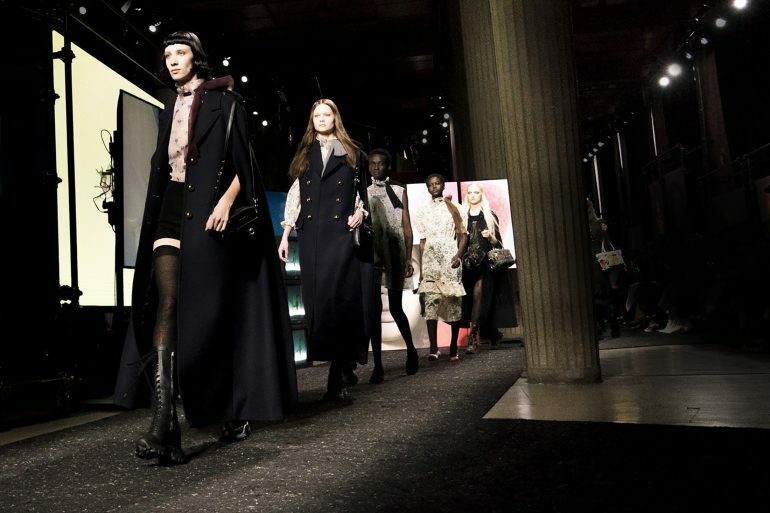 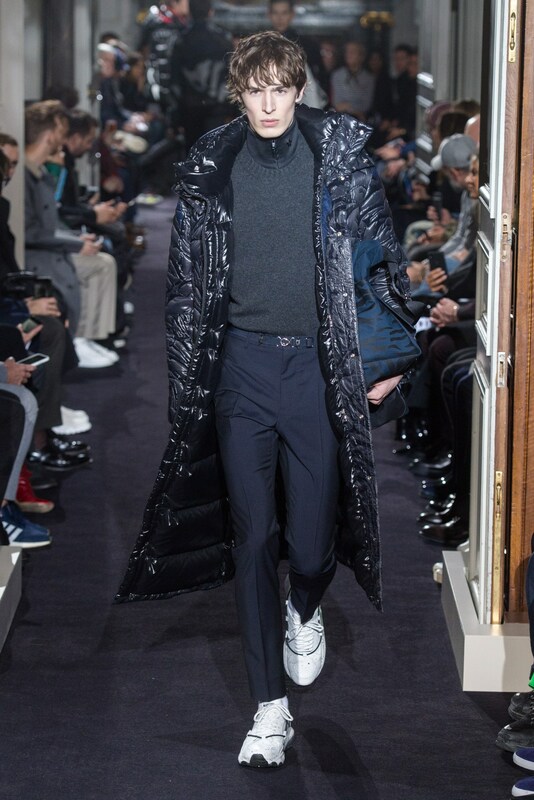 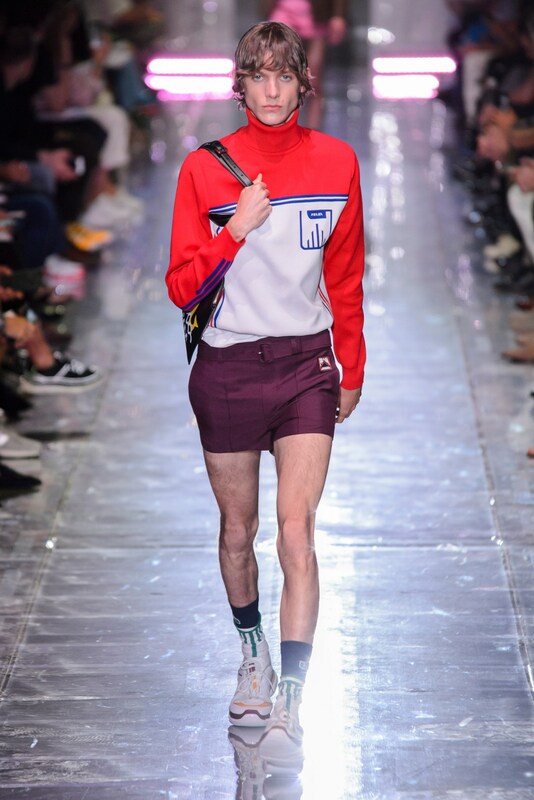 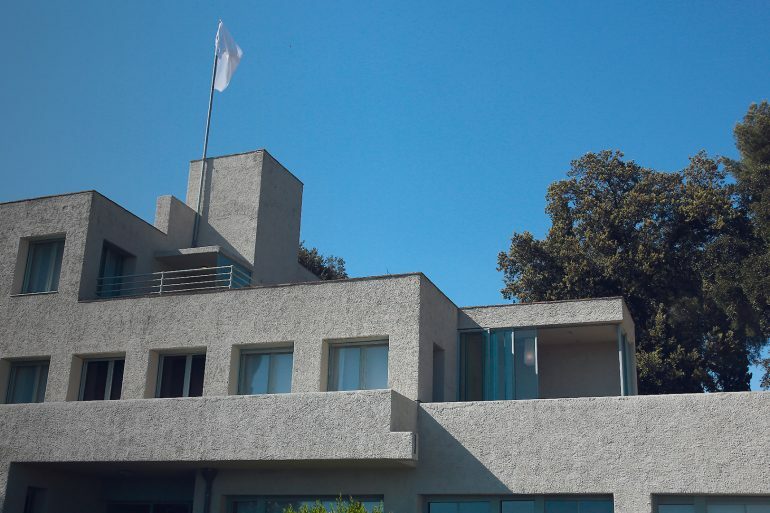 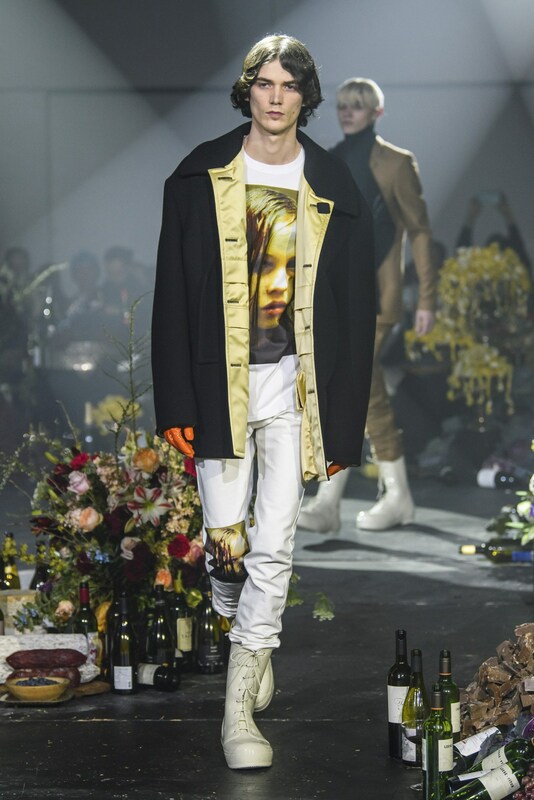 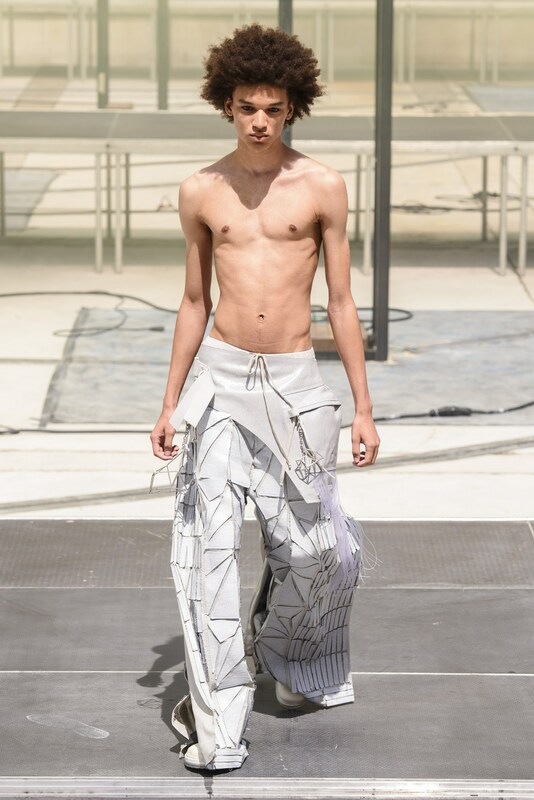 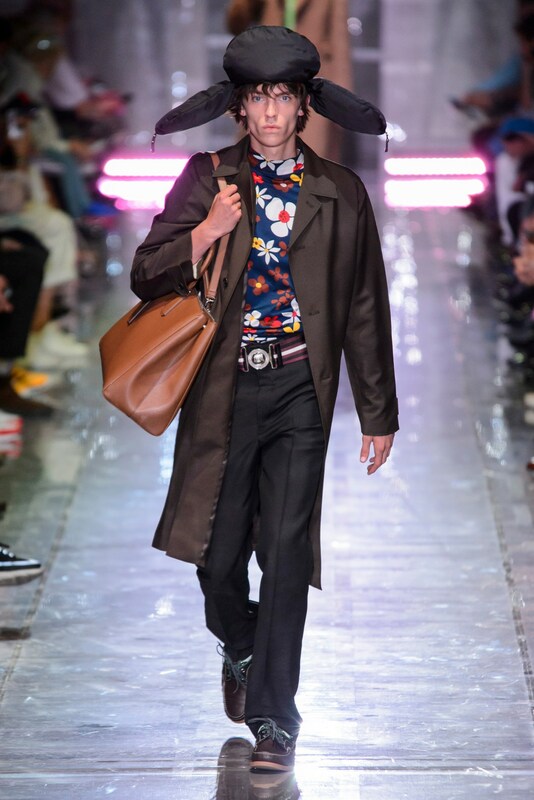 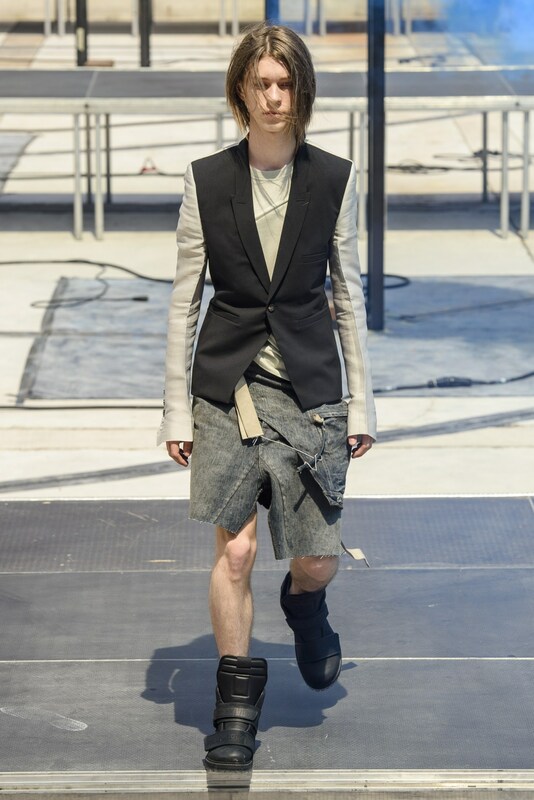 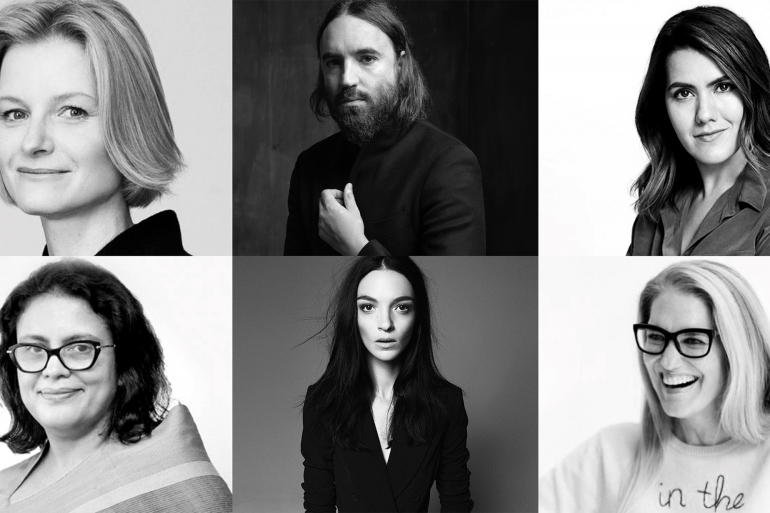 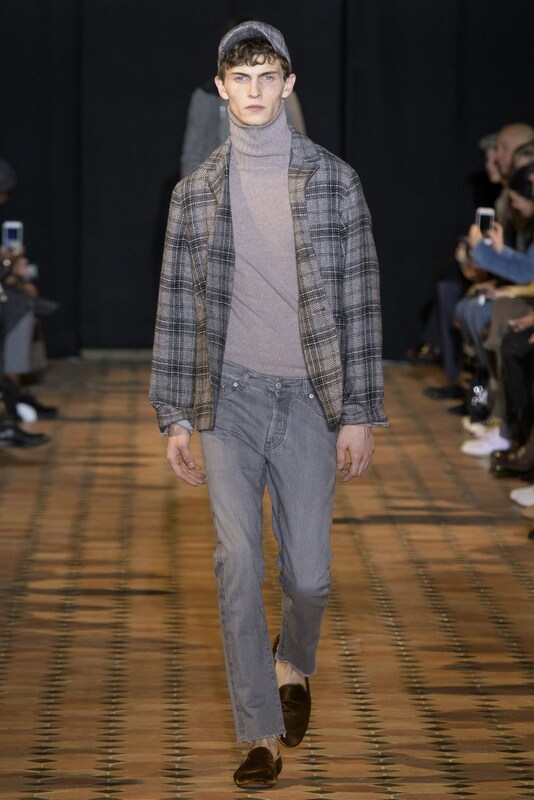 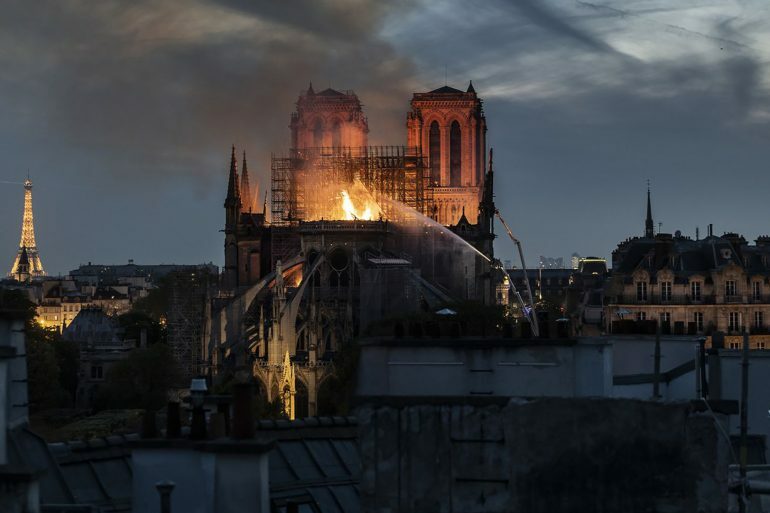 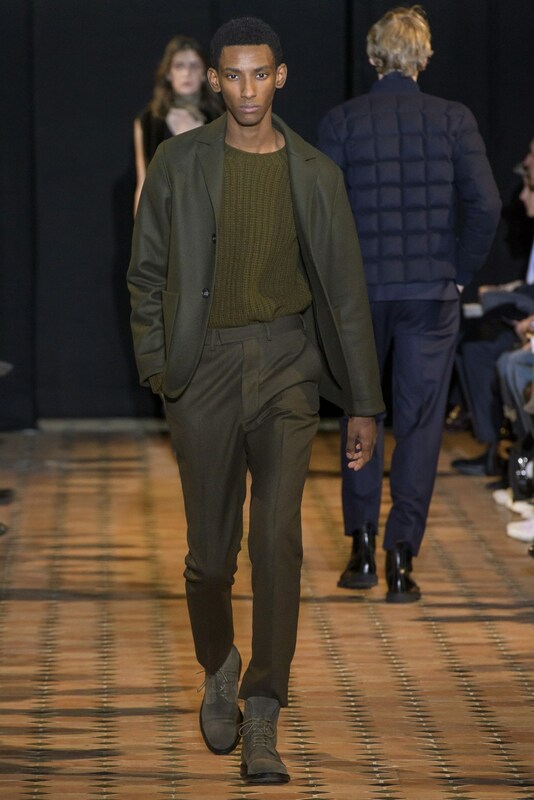 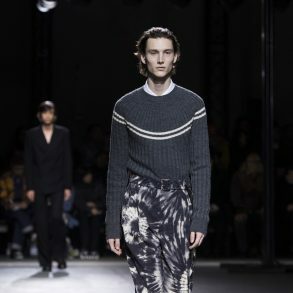 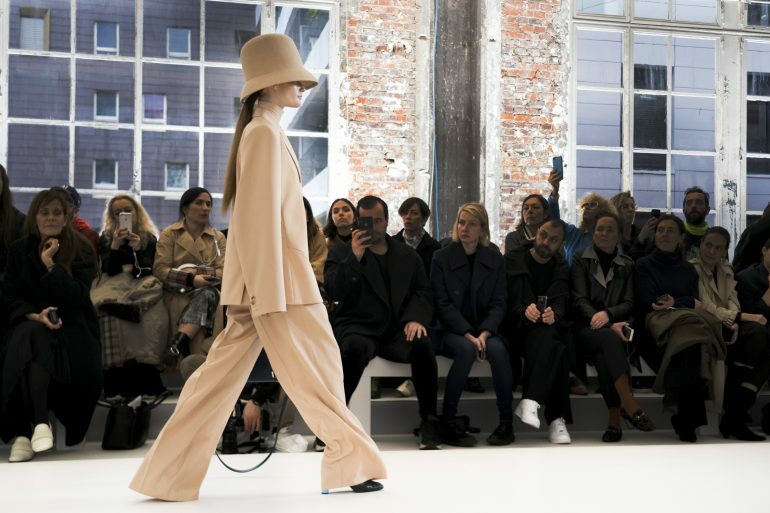 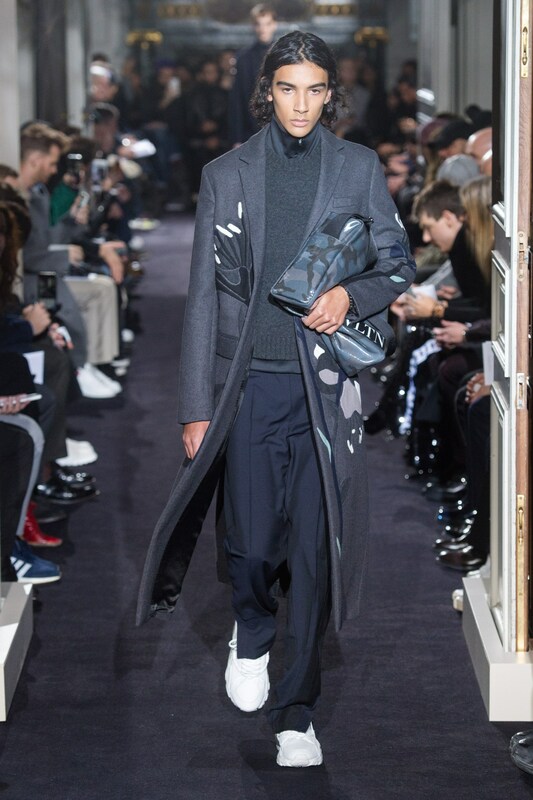 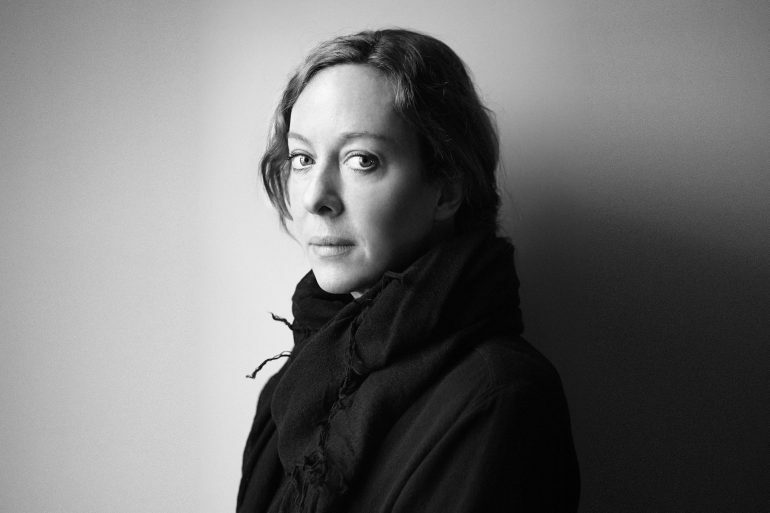 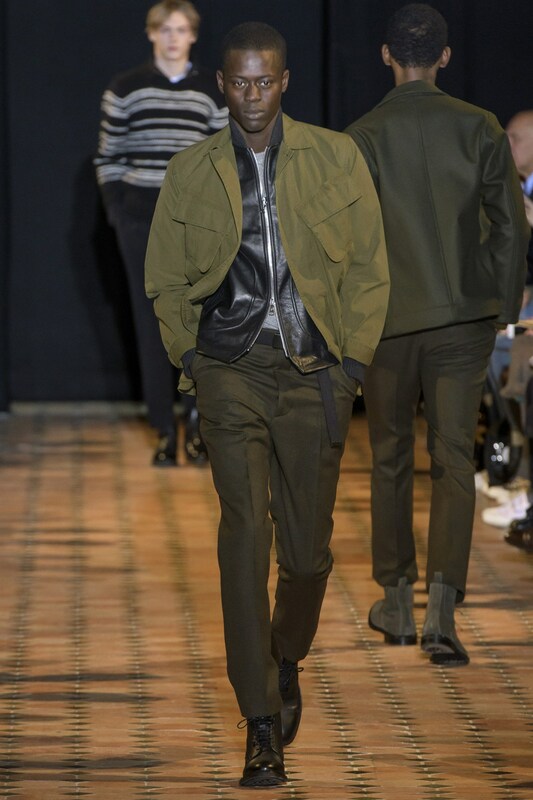 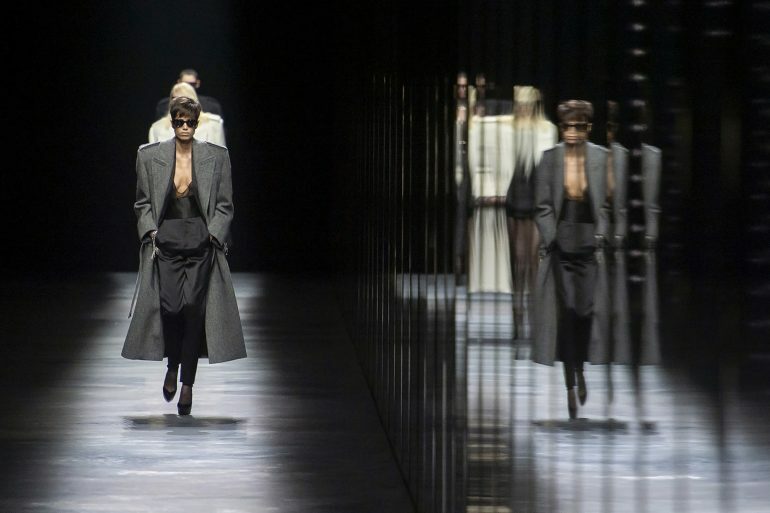 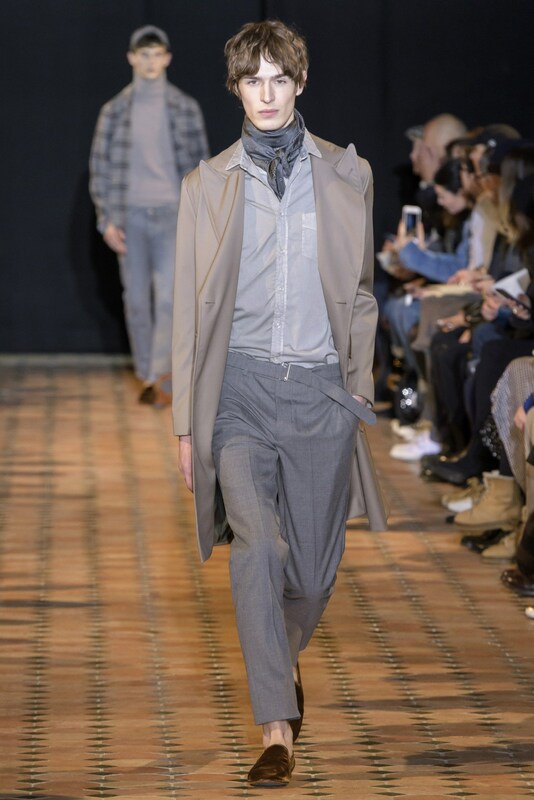 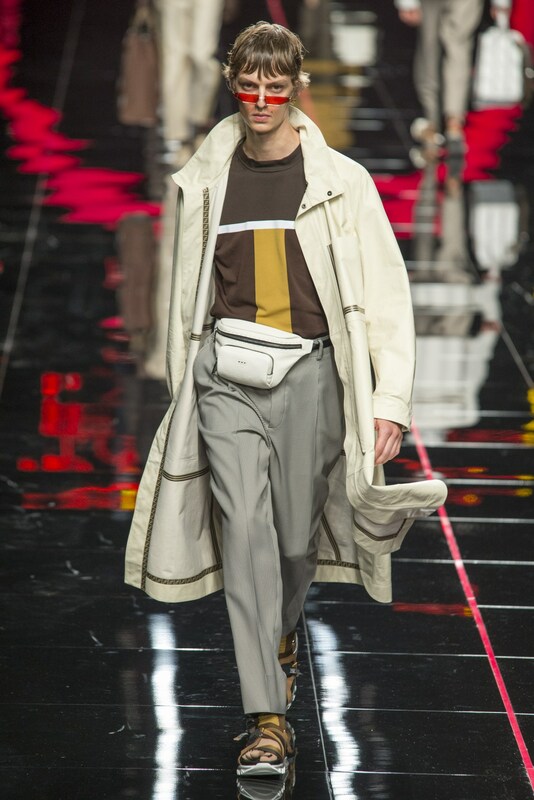 And there is no slowing down for 2019 as Hedi Slimane returns to the men’s runway for Celine while Givenchy Creative Director, Clare Waight Keller, brings the house into the menswear fold too. 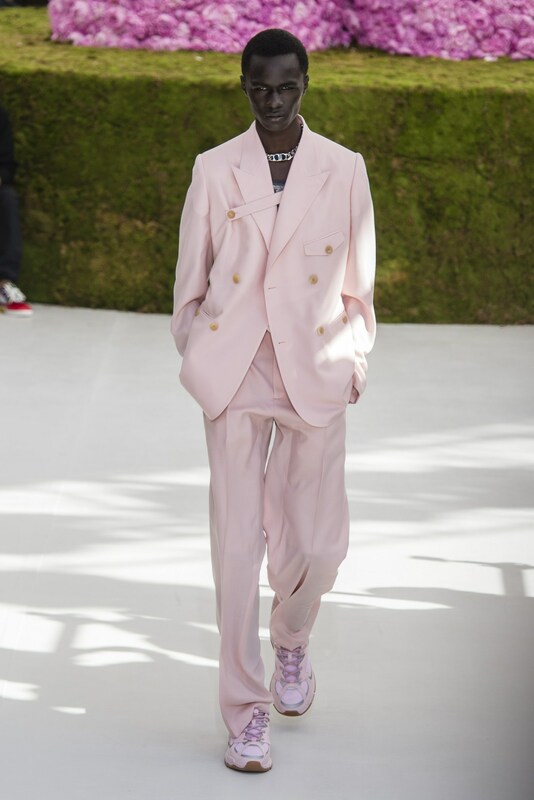 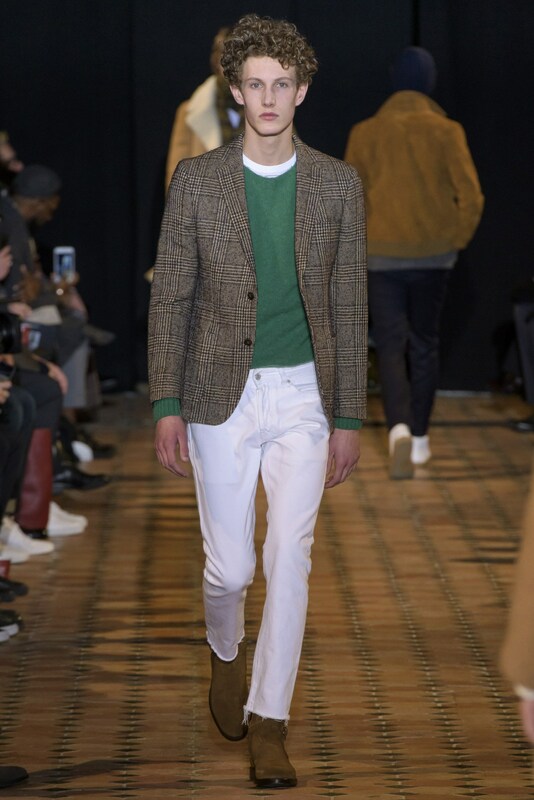 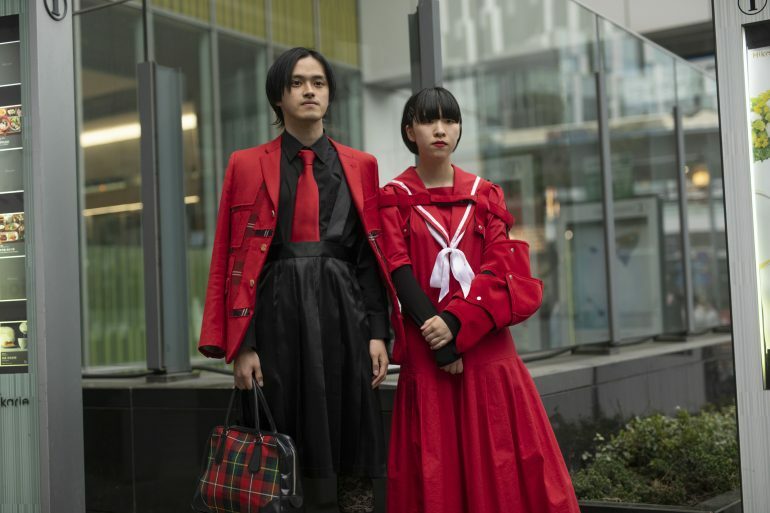 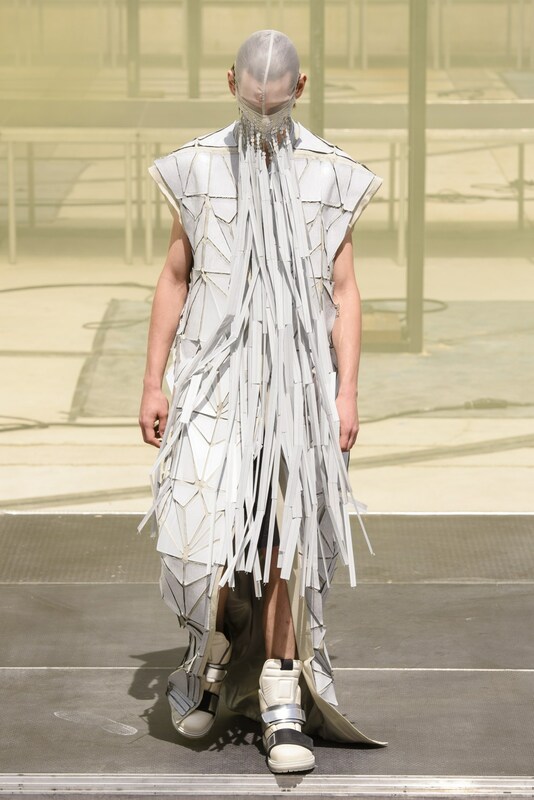 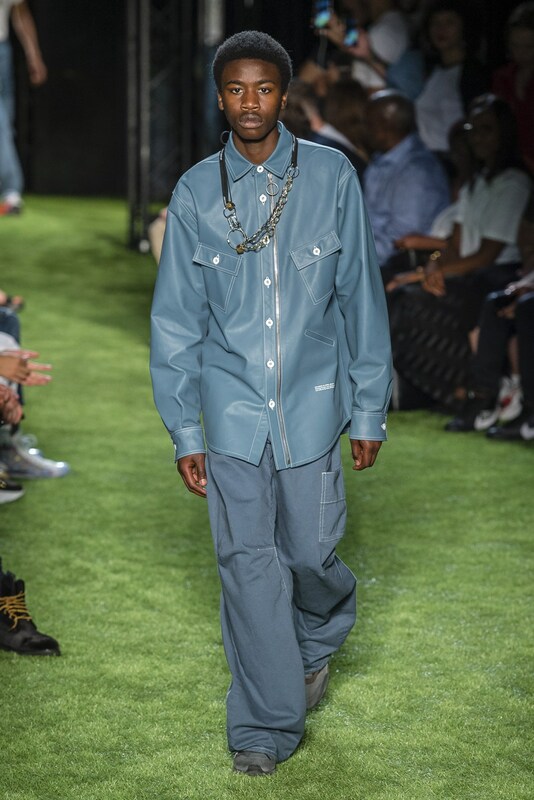 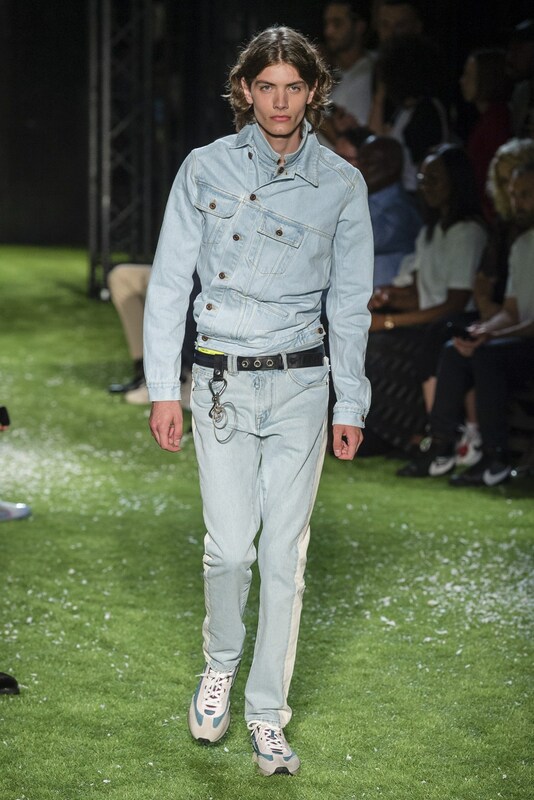 The Impression has always treated men’s with equal support of women’s and it would appear that our readers are like minded, coming in droves to view the latest menswear collections. 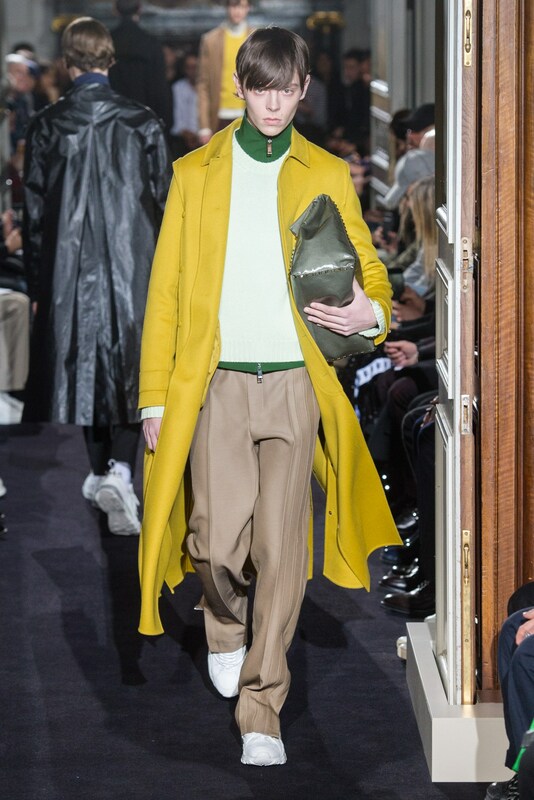 Here are the top menswear shows as ranked by readers viewership for the year of 2018.